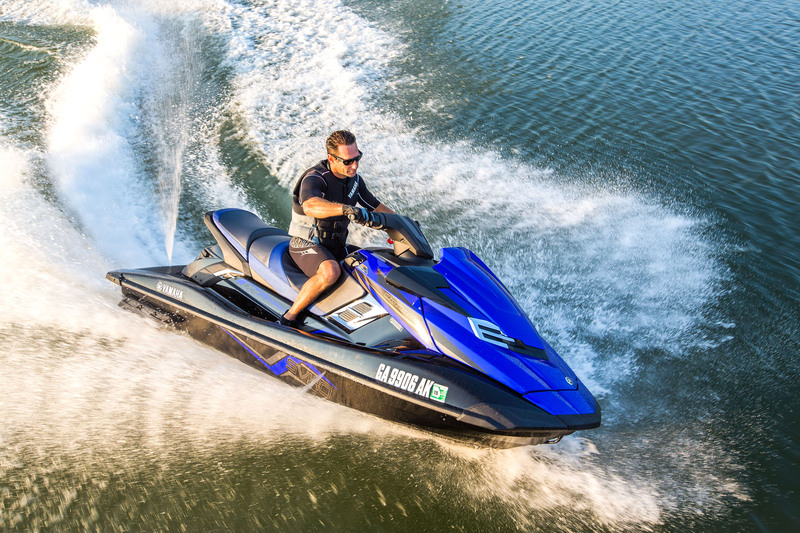 Free water toy with any watercraft rental at any Arizona lake! 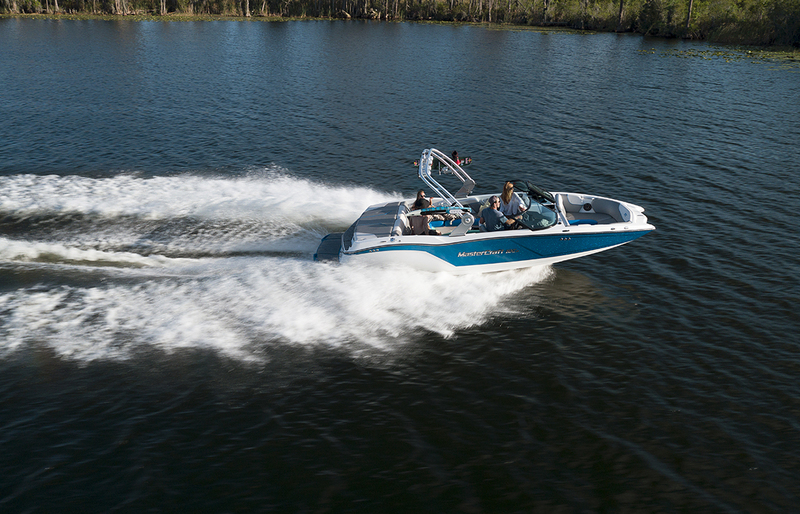 Enjoy the funnest experience on the water with family, friends or business associates. We offer the best quality water sport boats, jet skis and guided boat tours. 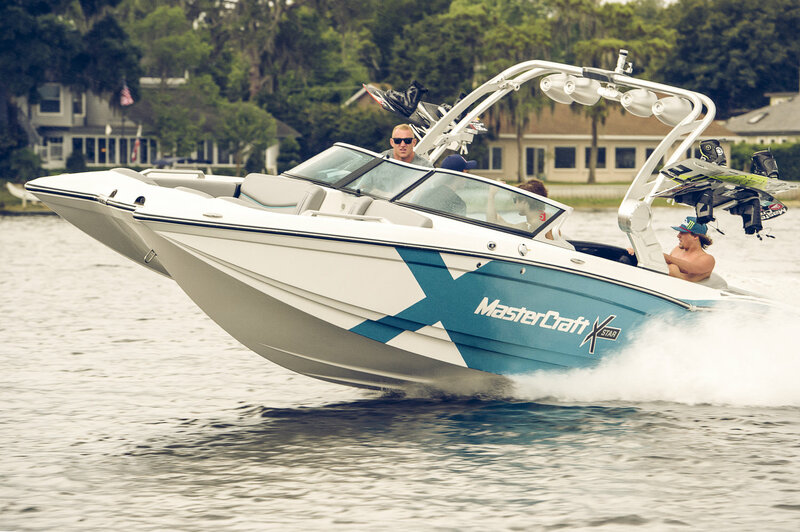 Receive a free tow able water toy with any watercraft rental. One free water toy per rental. Cannot be combined with any other discounts or offers.